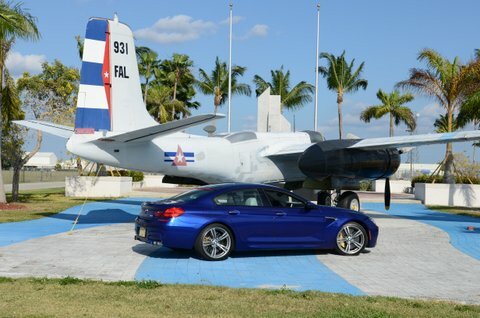 BMW has hit it out of the park with their newest M series. The lines are sumptuous and the look, regardless of which angle you view it from, is superb. Based off the 5 Series platform, this is a four-door coupe that truly offers agility, luxury, performance and comfort. BMW touted this four-door coupe as the Concept CS concept back in 2007 but decided to put it on the back burner due to the economic crisis at the time. This delay was actually a good thing, as in the meantime the 6 Series got a design refresh which made it look even better than before. Competitors include the Audi RS7, Mercedes-Benz CLS63 AMG and the Porsche Panamera Turbo. I would throw in the Aston Martin Rapide, although it is quite a bit more expensive and sportier in size than the Gran Coupé. Inside this gorgeous BMW four-door coupe, the exquisitely designed M style seats are nearly perfect, with just the right amount of comfort, style and support. The doors, being smaller than the M6 Coupé, are easier to manage, especially in tight parking spaces. Additionally, all four doors feature frameless windows, which add to the sporty character of the Gran Coupe. Rear seating is comfortable f or two only, as the center console extends back to the front edge of the seat. Entry and egress in the back is not as difficult as other four door coupes, thanks in part to the more conservative, sloping roof line as well as the deep sculptured seat design. Interior layout is typical current-generation M cars, that is to say, clean, modern efficient and offering every type of bell, whistle and technology available. Dash presentation and design is straightforward, featuring a configurable heads up display. Our test car had a carbon fiber interior trim that looked amazing and accentuated the interior nicely. Having driven the current generation M6 coupe a few months ago, I was eager to see what was different with the four door sibling. Surprisingly, it feels very much the same even though it has two extra doors! The power is intoxicating, the feedback is superb and the dynamics between throttle, brake and steering is sublime. Performance is downright explosive yet totally competent in every setting. Our striking San Marino Blue metallic test car came with the pricy option of carbon ceramic brakes. These are impressive, not only due to their sheer size but also the unbelievable stopping performance they offer. 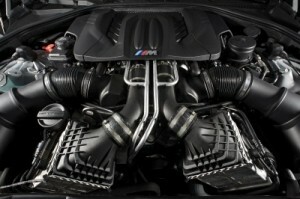 The twin turbo V8 Engine sound is subtle yet sporty even though it is piped in through the car’s speakers. The suspension reminds me of a Porsche, meaning it is performance oriented yet balanced and compliant regardless of the type of roads you drive on. One great feature of all M cars is the ability to pick different combinations of how you want the power and feedback delivered to the driver. I love this feature, sometimes one wants lots of steering feedback but comfort in the suspension, or sometimes the desire is the raw brunt of the Sport Plus setting. 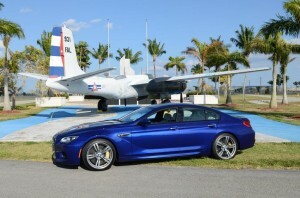 During one of the several drives I did with my best friend, he shared some thoughts about BMW. 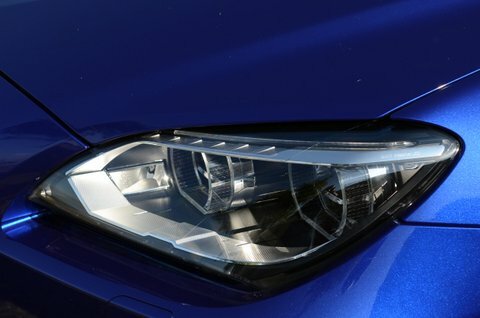 “It is great to see that BMW’s M cars continue to offer the direct and dedicated performance that enthusiasts and aficionados want while the regular line seems to expand and attract a greater universe of drivers” He is totally right. I have found that M also means special and the factory engineers know it. 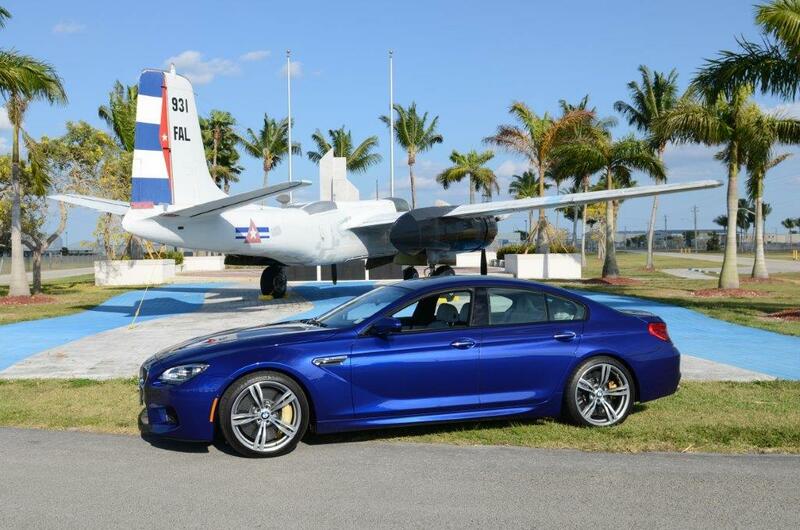 The 2014 BMW M6 Gran Coupé truly is the best of all worlds. 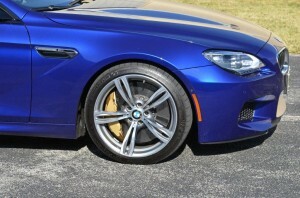 Popular Options: M Carbon Ceramic Brakes, Competition, Driver’s assistance and Executive packages. ← What a difference 50 years make!